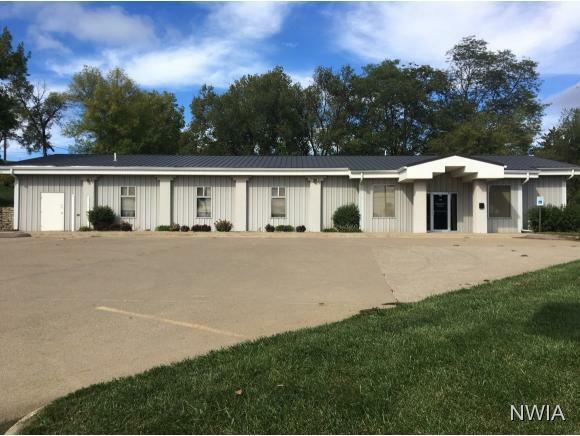 High visibility, exceptionally maintained 4,200 sf free standing quality building on busy Hamilton Blvd. for lease. Very nice 3,000 sf shop/warehouse and 1,200 sf attractive office area. Energy efficient, lots of parking and 18,400 daily traffic count.